The simplest designs often produce the most stunning results. 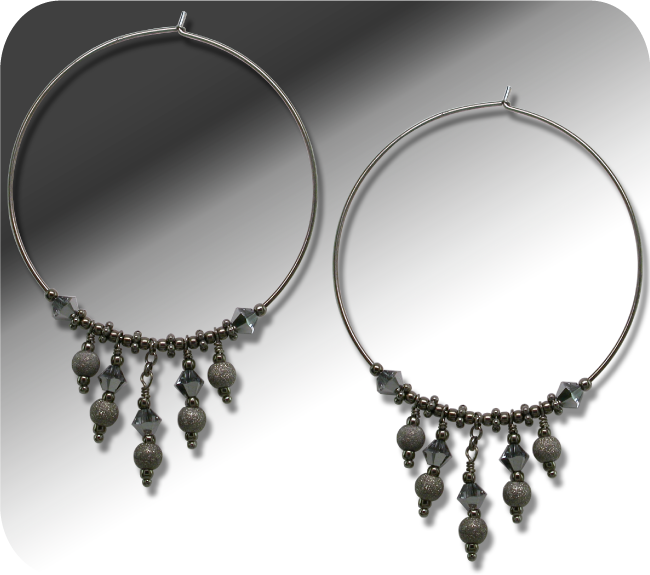 Sterling silver, Black Finish beads and components, are fashioned in conjunction, with Swarovski® Light chrome bicone beads; to create these Hoop earrings. 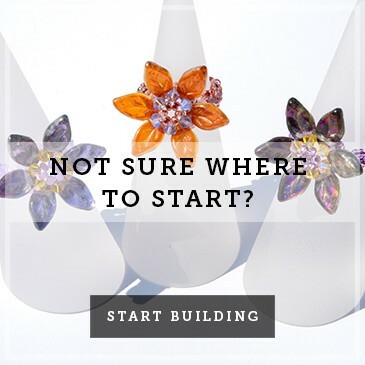 The Charm pin Technique is the perfect choice when working with delicate Swarovski® crystal beads. 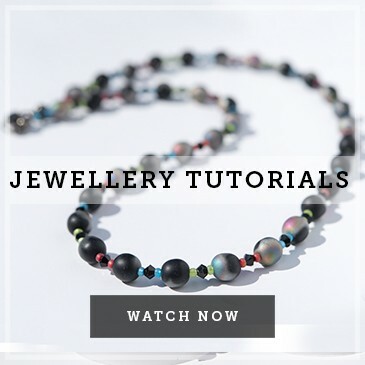 The clear diagrams provide step by step instructions, which give confidence and support to help you create perfect charms. The Hoop Earrings design, features a graduation in the length of the individual charms which creates a distinct chevron design. 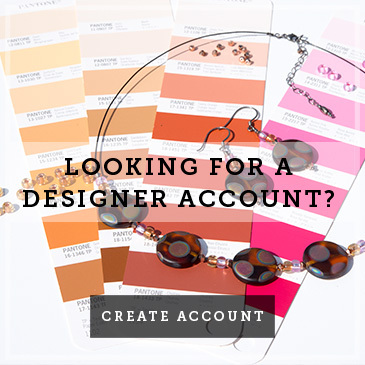 Choose personal colours from our Swarovski® crystal palette that best work for you. The Add-A-Bead Hoop is a semi finished component; the closure or finish requires a small 90 degree bend to complete the earring. 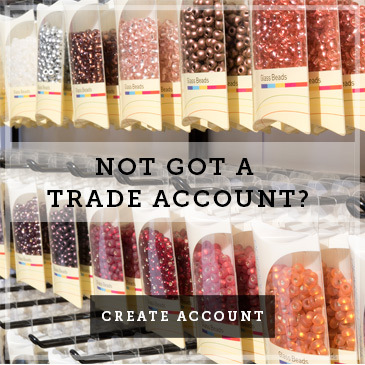 This process allows for complete control over the type and size of beads used within the design. 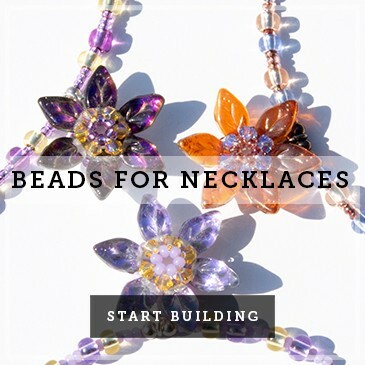 Using the Add-A-Bead guide gives you complete confidence to explore this unique jewellery making component. Simple threading work is included within the design between the charms. These in between beads add further definition to the final shape of the Hoop earrings design.